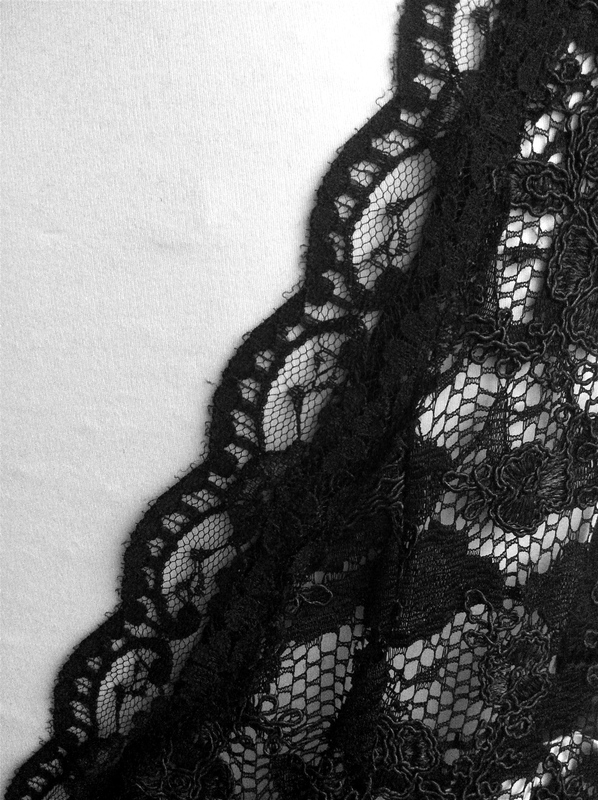 A month ago I posted few making of pictures from this black lace dress. Now the dress is ready and luckily I got few pictures from the beautiful owner of the dress. 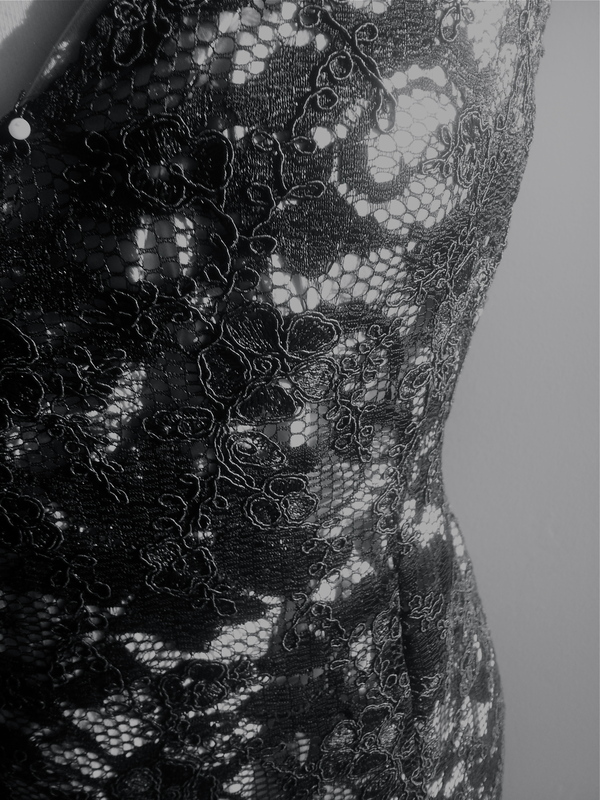 I decided to keep the design of this dress simple, because the lace fabric itself was showy just like the woman inside of this dress. 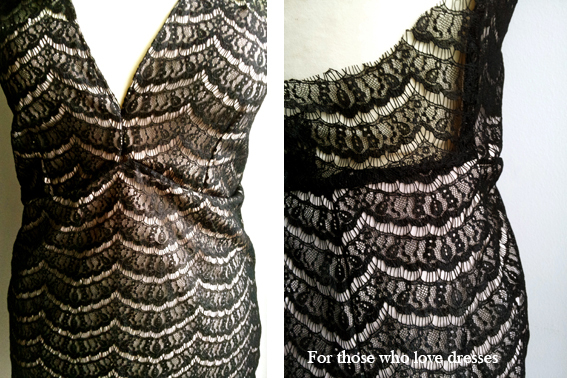 Last year I did this black lace dress called Lush. It´s one of my favorite dresses I have ever made. 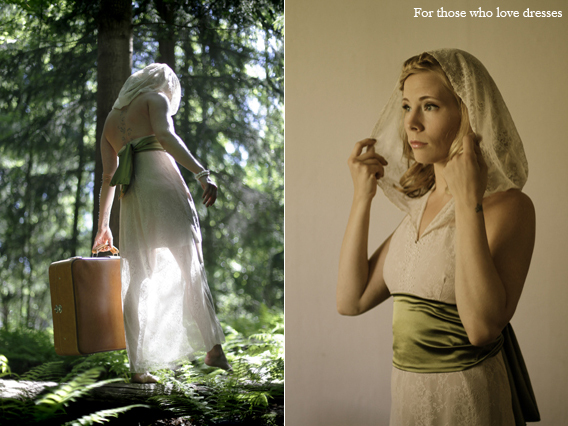 And I also love the pictures what Risto Kuulasmaa took from the Lush dress. Last weekend I was going trough old photos and I found this. Dress was called: Rewind and it was my 5th dress on my I Love dresses project in year 2011. 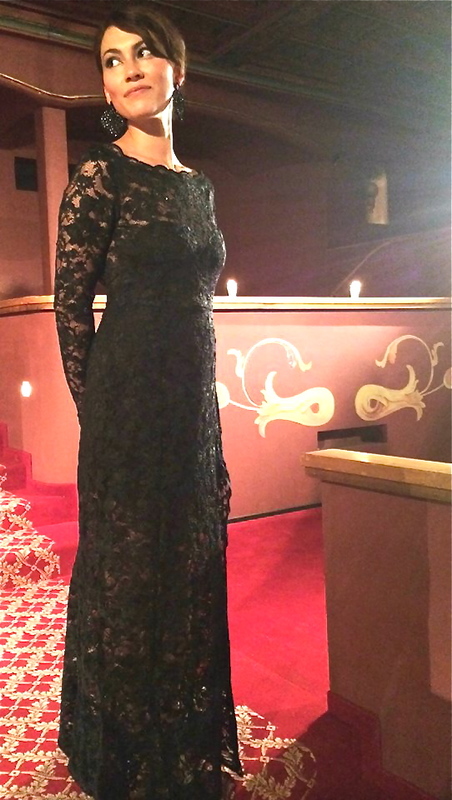 At the moment I´m creating the same kind of dress with lace hood. But it´s short and it will have some details made out of leather. 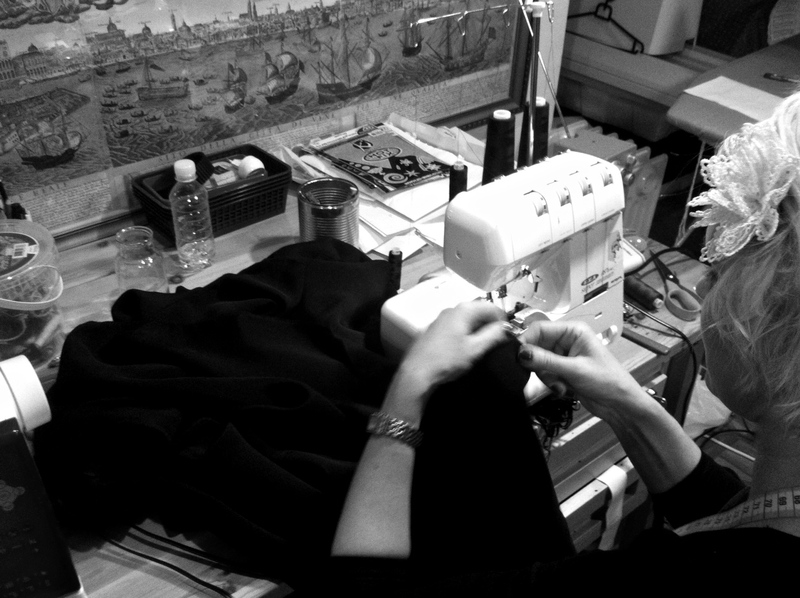 I just realized that I´m working on with four black dresses at the same time 🙂 Funny because an year ago I was doing five wedding dresses at the same time. 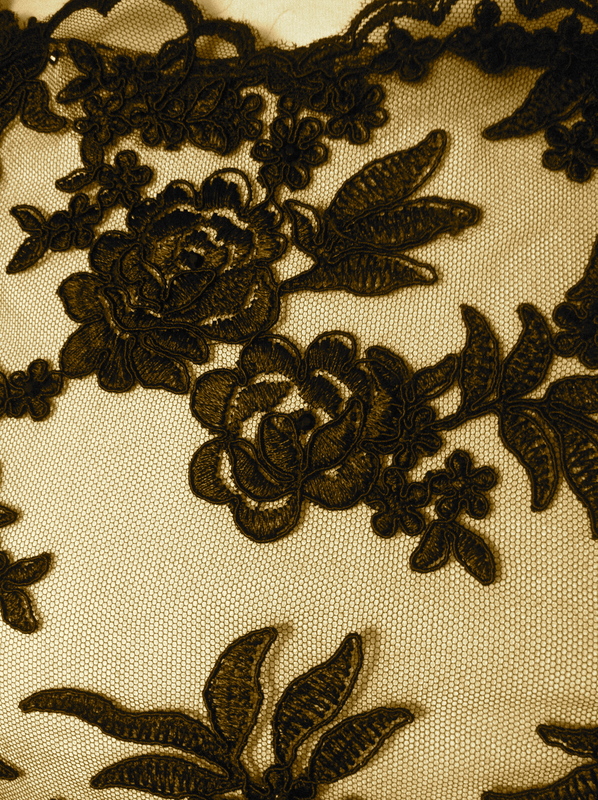 Here´s sneak peak from one of my favorite dress.